Botswana is a landlocked country in the middle of southern Africa. It shares borders with South Africa to the south and southeast, Namibia to the west and north, Zambia to the north east and Zimbabwe to the east. With a mere 2 million inhabitants (largely distributed in the east and south of the country) it is one of the least densely populated countries in the world; consequently, it has vast tracts of wilderness. 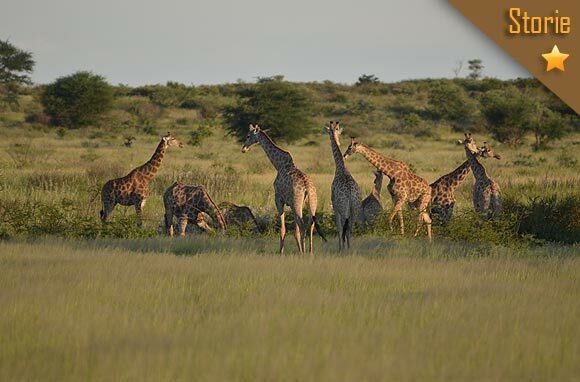 The predominant habitat is Kalahari desert with the world famous Okavango Delta forming a huge and spectacular oasis in the north-west. We are a multiparty democracy that gained independence from Britain in 1966. At the time of independence Botswana was one of the poorest countries in Africa. The discovery of diamonds at Orapa in 1967, and sound political leadership, transformed the country, promoting the fastest growing economy in the world in the 80’s. Botswana is one of Africa’s most stable non-oil producing countries and has been a shining example of a country dedicated to peace, the rule of law, and the upholding of human rights. Indeed, it has an unequalled record in this respect. 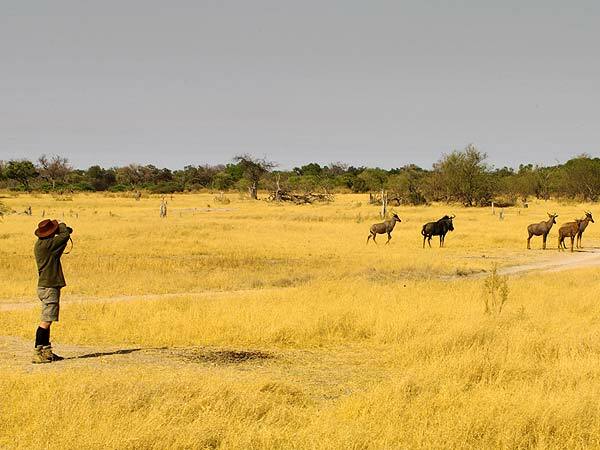 Botswana is a relatively flat country with an average altitude of about 1000 m above sea level. It has shown itself to be a nation with an enlightened conservation policy that has seen 17% of the country (the size of France or Texas) set aside for wildlife conservation and management. A further 21% is private concession areas totalling to a huge 39%. By choosing Botswana you are coming to the last unspoilt wilderness left today. This is the Africa you hoped still existed, the Africa you always wanted to see. 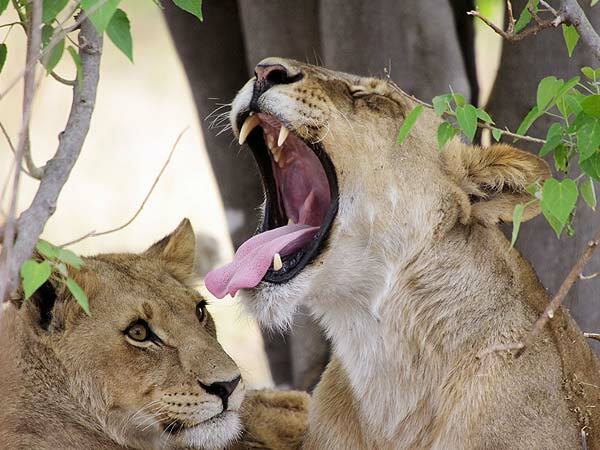 Planet Wilderness is a wholly Botswana owned safari company established in 2004. 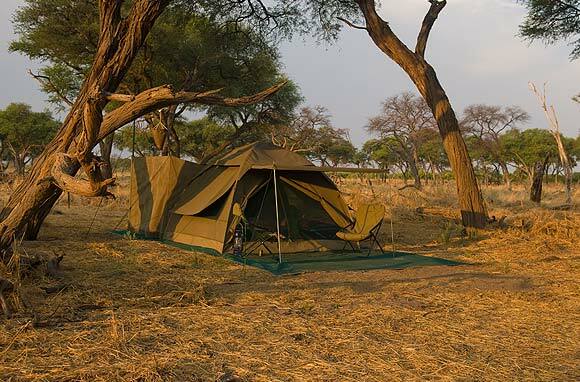 Planet Wilderness specialises in mobile tented/camping safaris throughout Botswana. 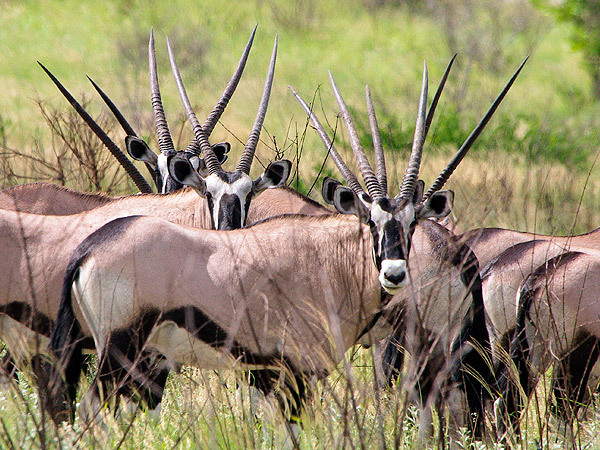 Our range of safari products covers all of Botswana's best wildlife destinations. Our safaris are none participatory and fully catered for by a professional crew allowing our guests ample time to spend enjoying nature. 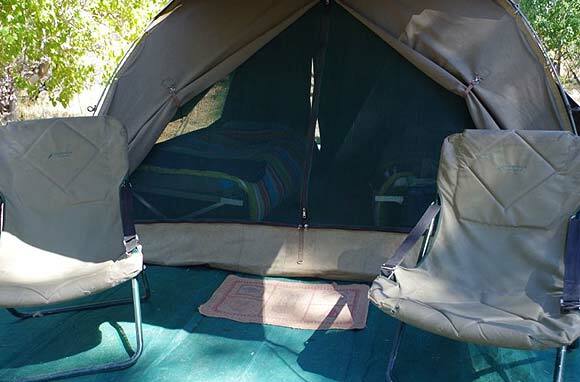 Planet Wilderness uses private and exclusive camp sites only, bringing our guests to natures door step. 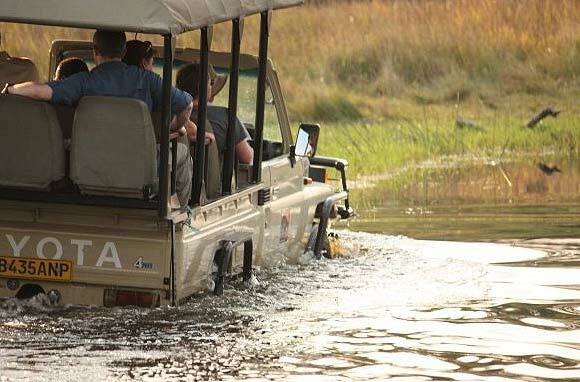 Our emphasis is to offer our guests the best wilderness experience. 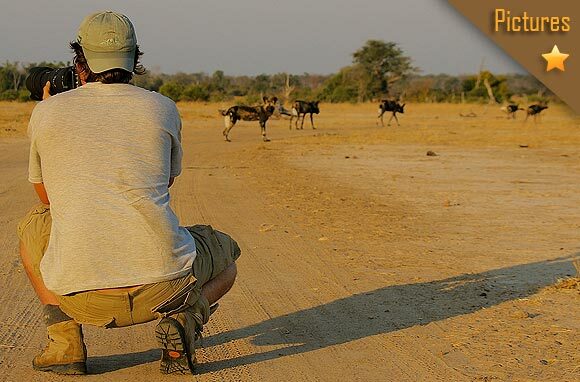 Thomas Perschil, one of Botswana’s top guides. Fluent in English and German, Thomas is the most sought-after guides in the country. He arrived as a volunteer through the German Development Service (GDS) some 20 years ago. After his work with GDS, he discovered where his heart and soul truly lay; with nature. Thomas has since become a Motswana (citizen of Botswana). With his German background he is invaluable, as there are not very many German-speaking guides with Thomas' easy-going character and great sense of humour. Mobile tented safaris are for true nature enthusiasts who want to enjoy the more authentic experience, once enjoyed by Africa’s first explorers. Only, this time around you have a team of professionals that do all the catering for you, allowing you time to soak up and enjoy the natural world without breaking any sweat performing camp duties. Our Crew of a Professional Guide, Bush Chef and Assistants cater for you exclusively throughout your safari, ensuring continuity which you do not get anywhere else. Our Advance team moves ahead to set up camp, at our exclusive camp grounds, that are set away from the crowds. This camp grounds are not facilitated with any infrastructure, instead we bring all we need to, and take all that we have brought with, leaving only foot prints. These sites are set right in the heart of the Wilderness, allowing for a more holistic experience. 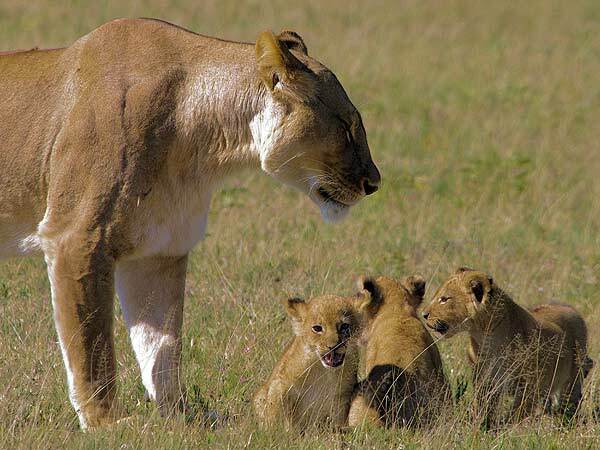 Wildlife visits are not a menace but welcome visitors whether it be at night or day time, and are regular. Spectacular photographic adventure through the country of the Kalahari & the Okawango Delta. February 2012. 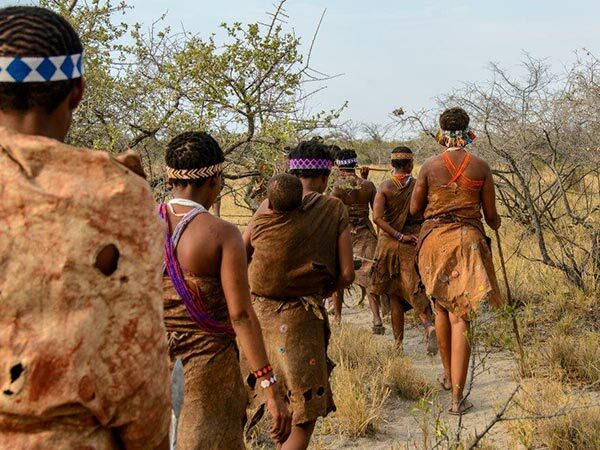 Kalahari – Deception Valley/Botswana, A lightning killed the Knu and the white-backed vulture falling from the sky. 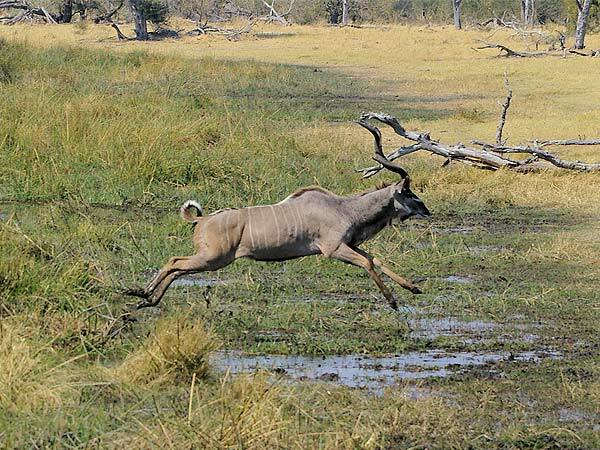 February 2012 Kalahari – Passarge Pan Botswana. After a short shower of rain.